Do you wish to someday be married to a beautiful, godly, spiritual, intelligent, mature, fun, socially well-adjusted Christian woman? Have your pursuits of finding that special girl been met with failure, frustration, confusion, annoyance, and despair? Do you continue to tell yourself that if you were just more ________, or less ________, that you would then finally be able to find and keep that girl? Are you afraid being placed in the dreaded “Friend Zone” yet again? Are continuously putting yourself out there with women, only to be rejected and blown off, without really understanding why? Are you trying to fix her? Do you want to be her Knight In Shining Armor? Are you intrigued by her “quirkiness”? Is her shyness the riddle that you must now solve? Do you just want to see what is on the other side of all that social awkwardness? Do you struggle with the nagging sense that all of the attractive, cool, mature, well-adjusted, NOT socially awkward/weird/overly shy/dull/ cringy/creepy/heeby-jeeby/needlessly intense/conversationally inept/relationally dysfunctional female prospects have already been snatched up, and that you will have to compromise and settle for less if you really want to be in a relationship with a Christian girl? Are you struggling to trust that God is Eternally Good in all of these things, and to see that these frustrations and setbacks are for your benefit? Is it tough to see that you are actually becoming more like Jesus Christ Himself through this process? In other words, are you a Christian Nice Guy? If you are, then this is the place for you. Welcome, Christian brothers. It’s time to begin the recovery process. This blog is a labor of love for you. Hello, everyone. I go by the pen-name CNGR. I am not a “Christian Dating Guru”. I have not solved the riddle of Christian dating/courting. I have not kissed dating goodbye. I have created this blog because I am right there in the thick of it with you. I have had my fair share of failure and disappointment trying to pursue Christian women romantically. I have been hurt by Christian women, and sadly at times, I have also hurt them as well. Simply stated, I am a work in progress, just like the rest of you. But I do have thoughts, observations, and admonishments that I hope will be helpful, convicting, and a relief for my fellow single Christian brothers to read. I’ve learned some lessons on my journey that could help you to be more successful on your journey. 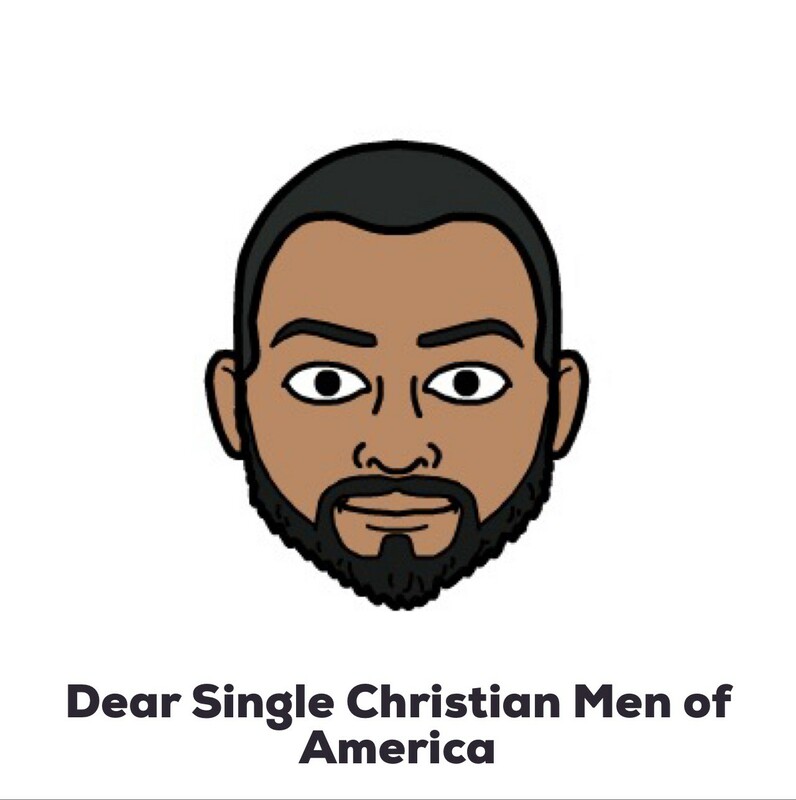 I could not find a place online that is discussing and expressing the things that I will be discussing and expressing, and so I hope that in time, this blog will become a resource and safe place for single Christian men to open up about the inherent struggles difficulties of dating some women in the Christian Church. All of that to say, this is going to be Fun. Cathartic. Real. Honest. Challenging. Convicting. Sanctifying. I will pull no punches. Let’s go!